Search out the perfect dance/music entertainment to sparkle up your wedding, birthday party, teambuilding event, cultural festival, corporate dinner, & more! PBG loves the Marissa Mission, a non-profit youth empowerment program, offering classes, camps, workshops and performances. Get the most from your membership! PBG is a proud company member of Dance Wire PDX, a service organization dedicated to keeping the Greater Portland dance community prosperous, inspired, and visible. 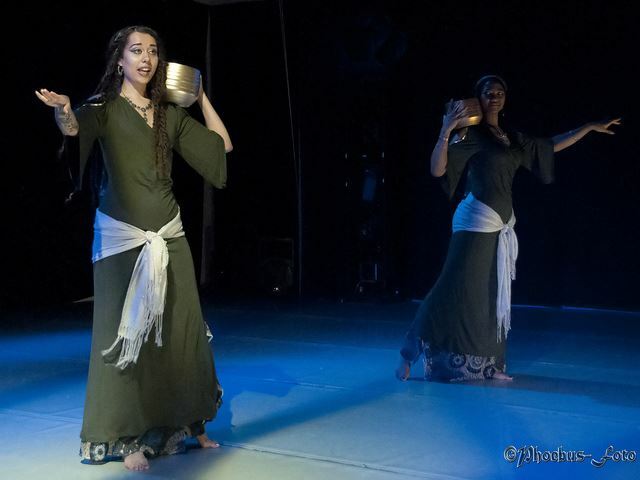 The Portland Bellydance Guild is fiscally sponsored by the Marissa Mission, a subset of the Present Time Dream Factory, a 501(c)3 non-profit organization supporting the arts in Portland, OR.